Greater Bay Area estate planning firm, Absolute Trust Counsel, is pleased to welcome new hire Cynthia Barclay as associate estate planning attorney. 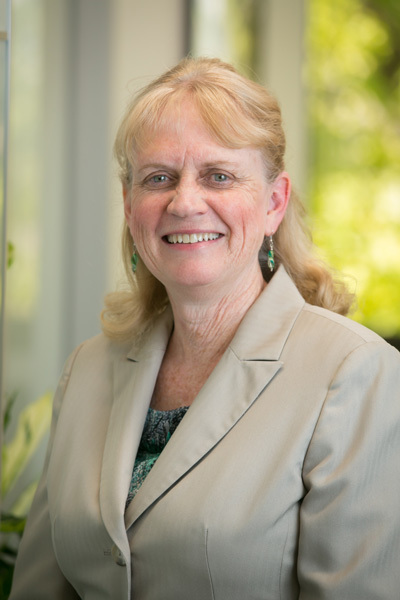 Cynthia concentrates her practice in all aspects of California trust and estate planning. Prior to joining, Cynthia served as an associate attorney at Gilfix & La Poll Associates LLP, in Palo Alto, where she has successfully built her estate planning skills over the past four years. Ms. Barclay is a member of The State of California Bar since 2012 and is also a commissioned Notary Public in the state of California. She received her Juris Doctor from John F. Kennedy University School of Law and earned her Bachelors of Science in Geology from San Jose State University.